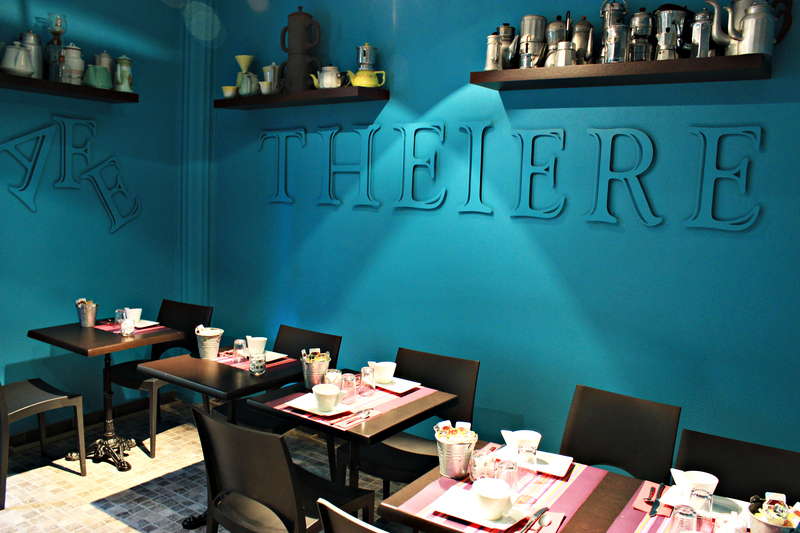 In the historical district of Reims, near the Town Hall and the Cathedral, you will discover a charming hotel of 19 rooms from 1 to 4 persons and its flowered patio where you will enjoy having breakfast in fine weather. 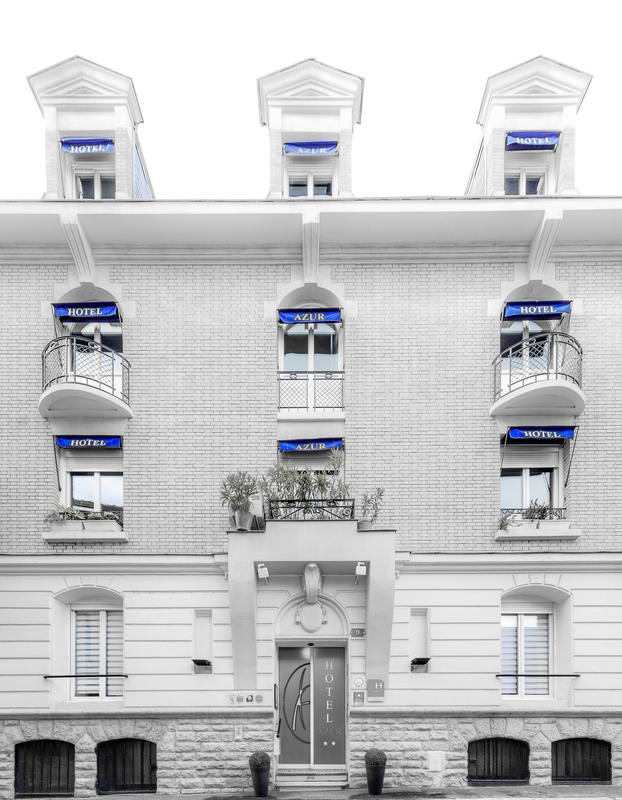 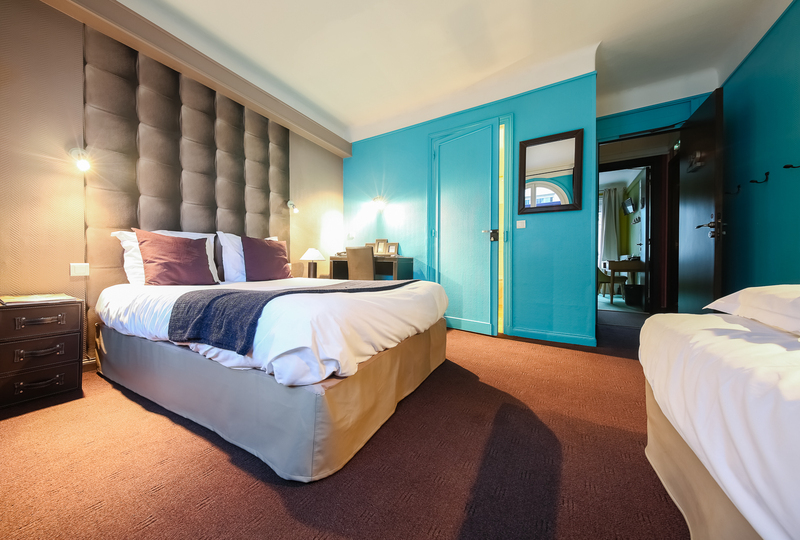 Ideally located, a few minutes away from Reims railway station and from the pedestrian area around Place Drouet-d'Erlon, this traditional hotel is accurately decorated with exceptional antiques. 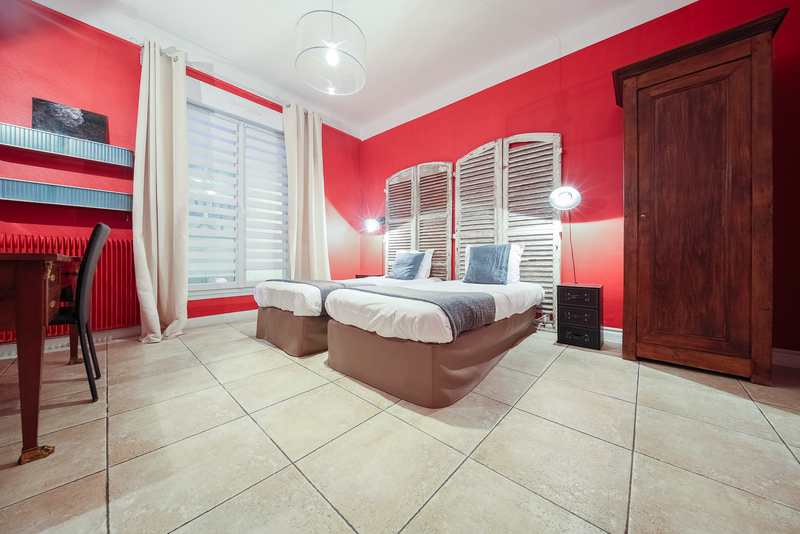 Every room has an original decoration, a bathroom and lavatory "en suite", as well as recent equipment: flat screen TV set and free Wi-Fi access.